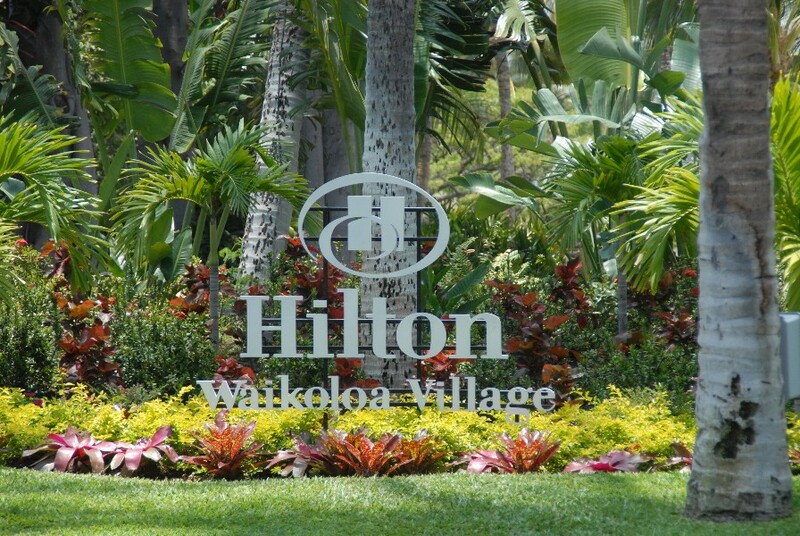 The Hilton Waikoloa Village is located in the Waikoloa resort area of North Kona. 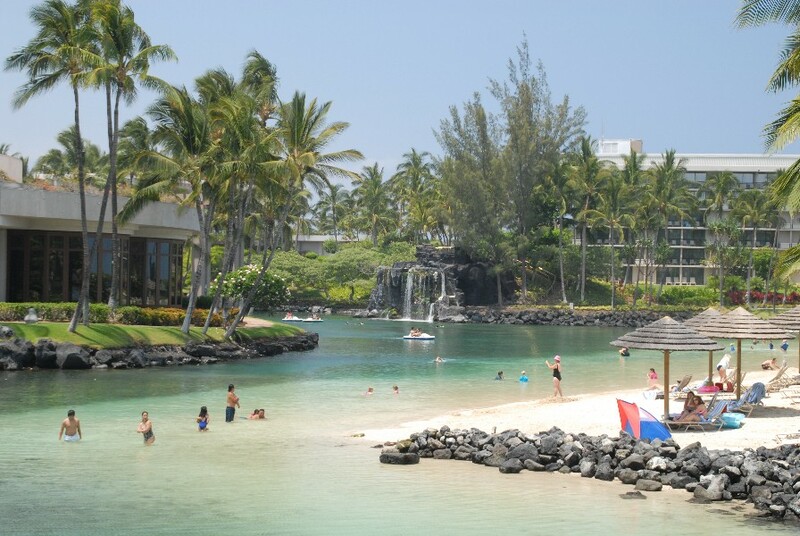 This is a beautiful and vast resort hotel with boat and train shuttles between buildings, and a natural ocean lagoon great for snorkeling. 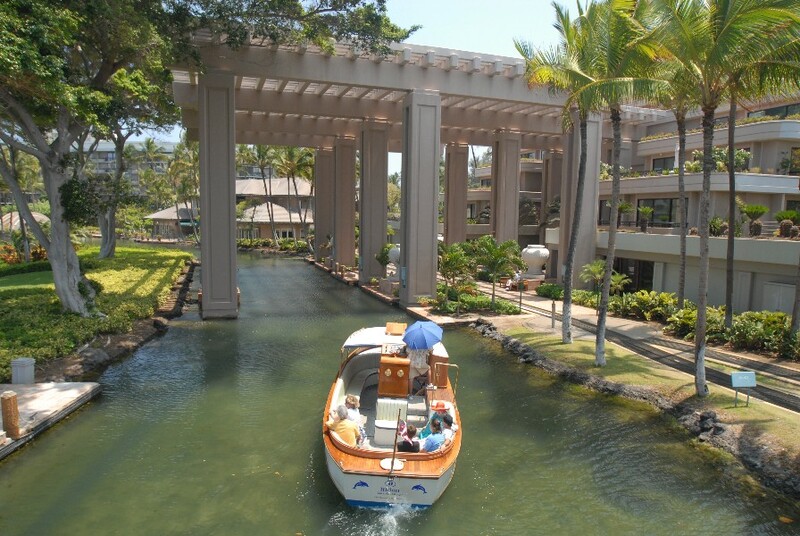 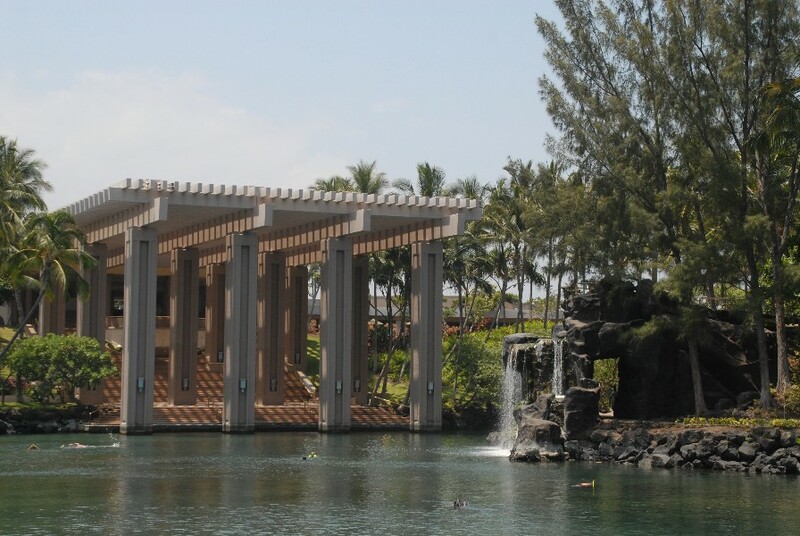 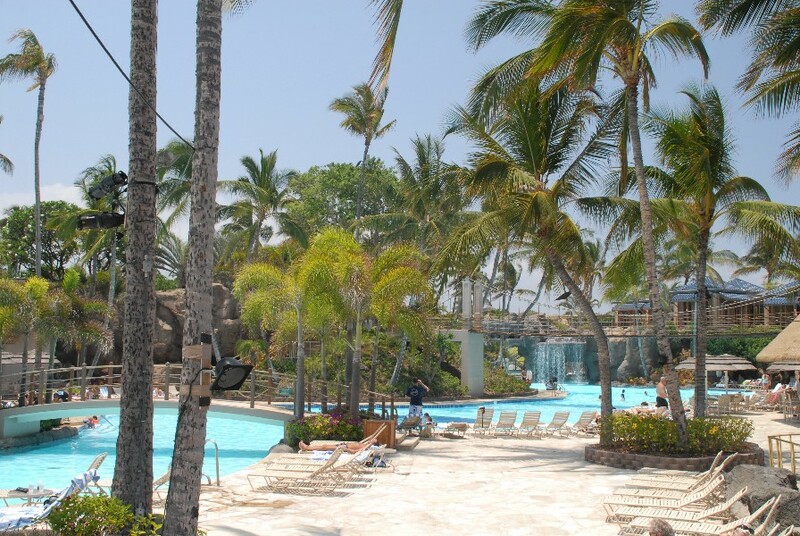 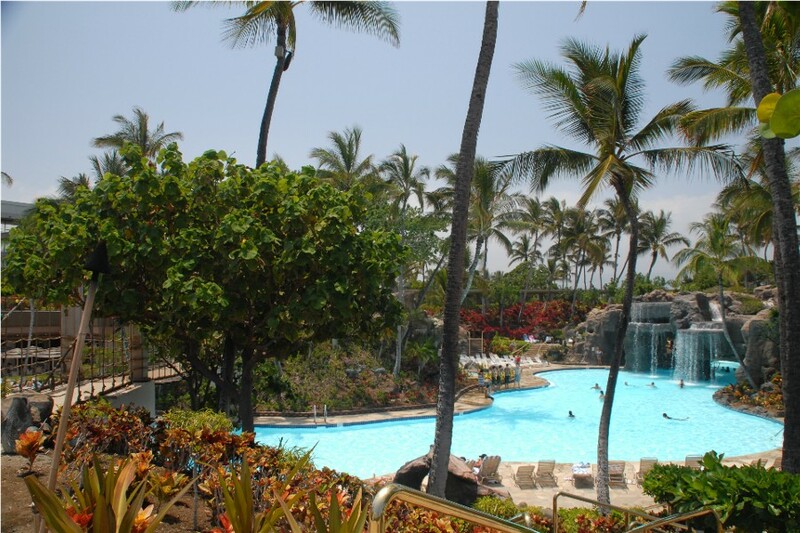 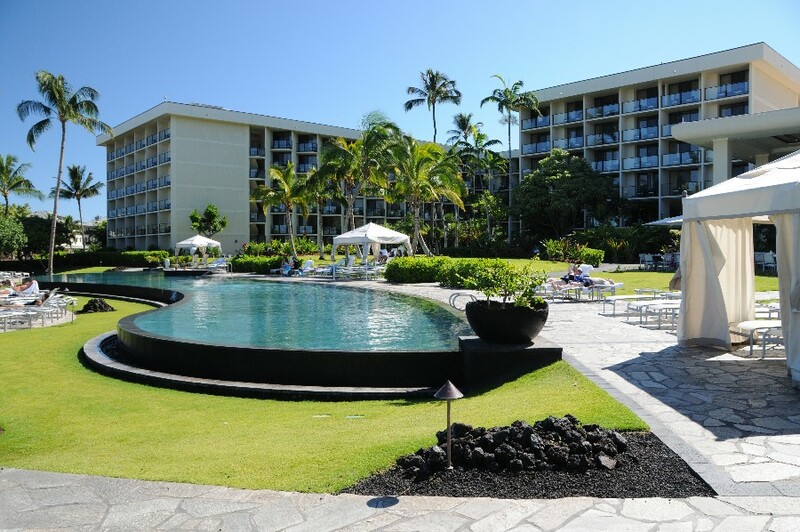 HawaiiResortHotels.info ranks the Hilton Waikoloa Village as our favorite Resort in Hawaii!